Elegance of Color is a blog created for stained glass enthusiast to come and enjoy the colors of glass. 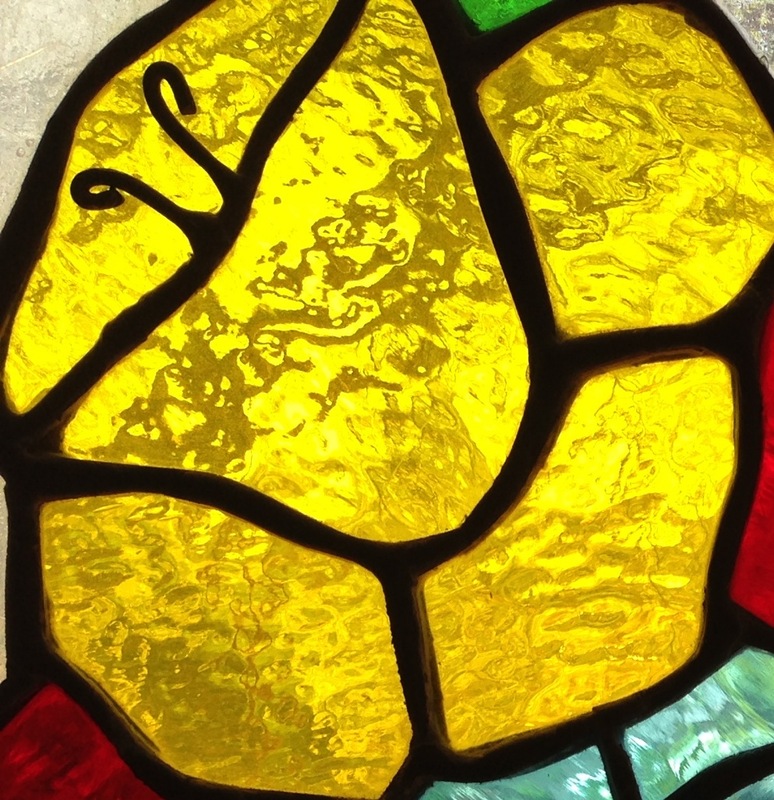 Whether you’re a Stained Glass hobbyist or someone who appreciates the elegances of the color of stained glass you will enjoy the many features this blog has to offer. Chick to follow and stay connected stained artists from around the world, keep update with information within the world of stained glass, and learn new tips and tricks for all your hobby needs. Serving Sautee Nacoochee, Georgia and surrounding communities to promote local businesses and encourage tourism.